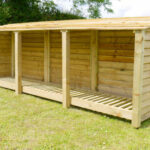 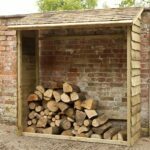 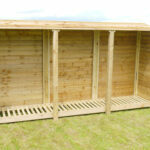 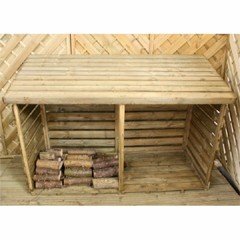 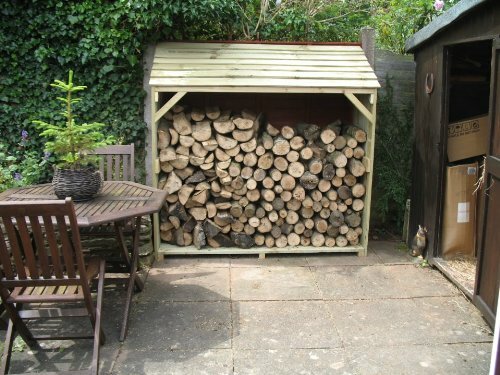 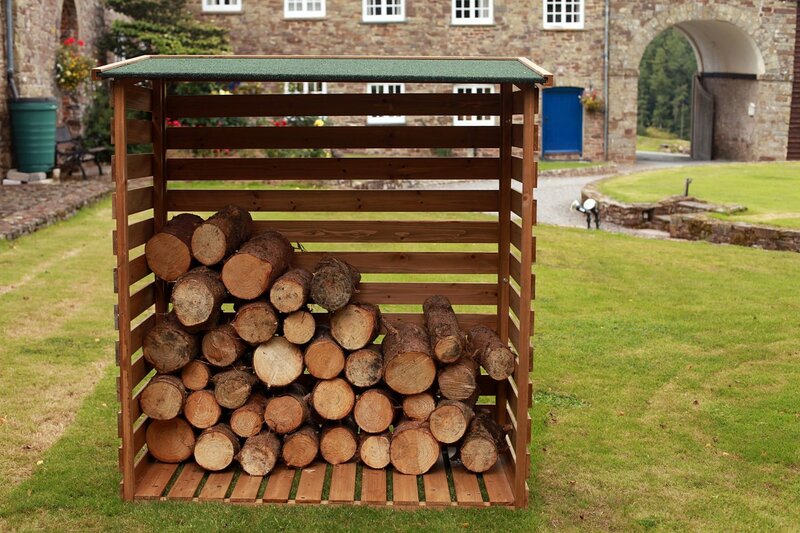 A good size log store that would fit any garden space. 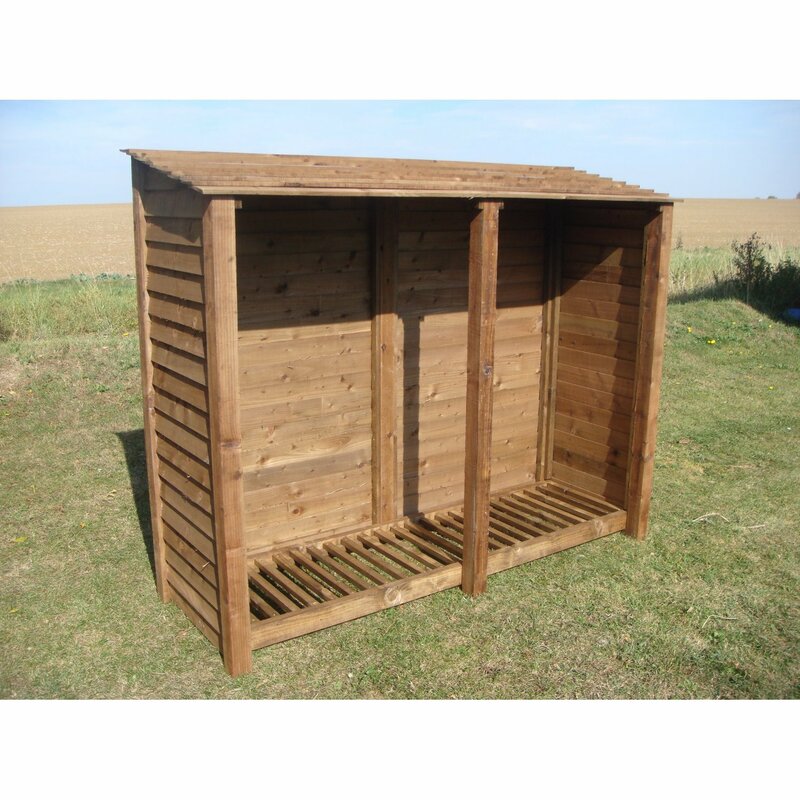 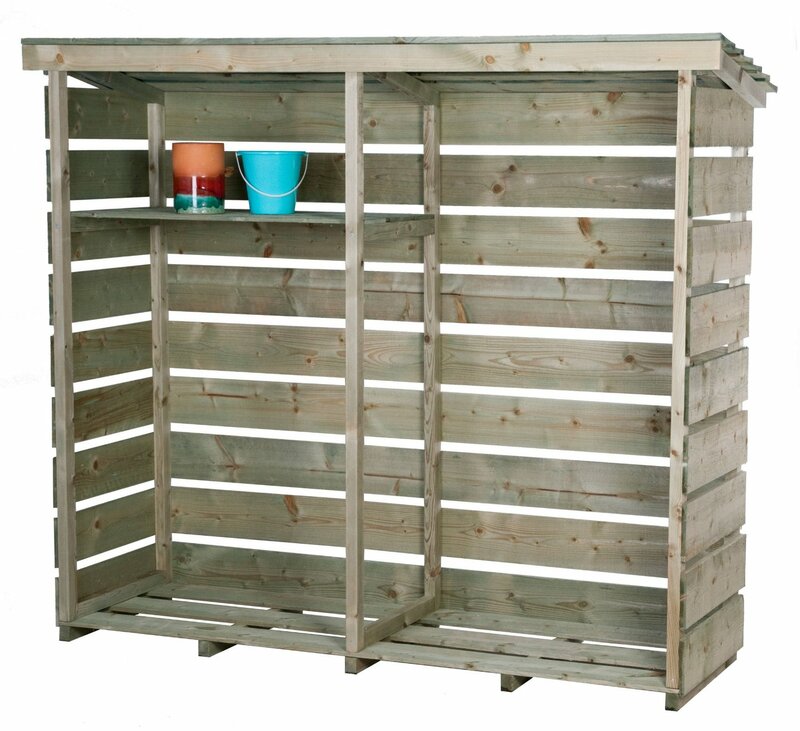 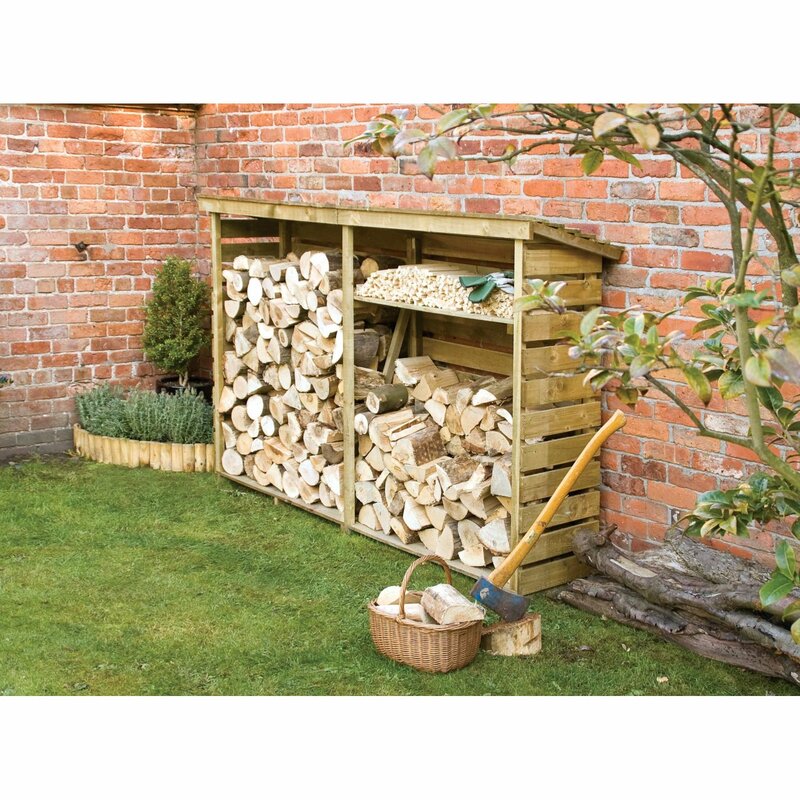 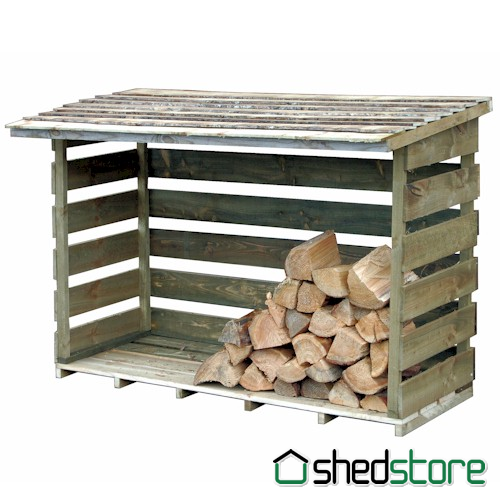 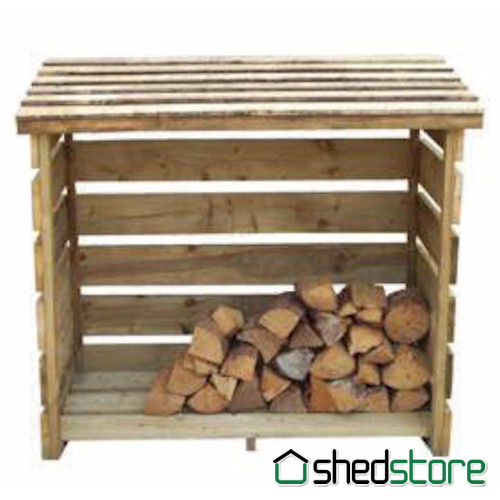 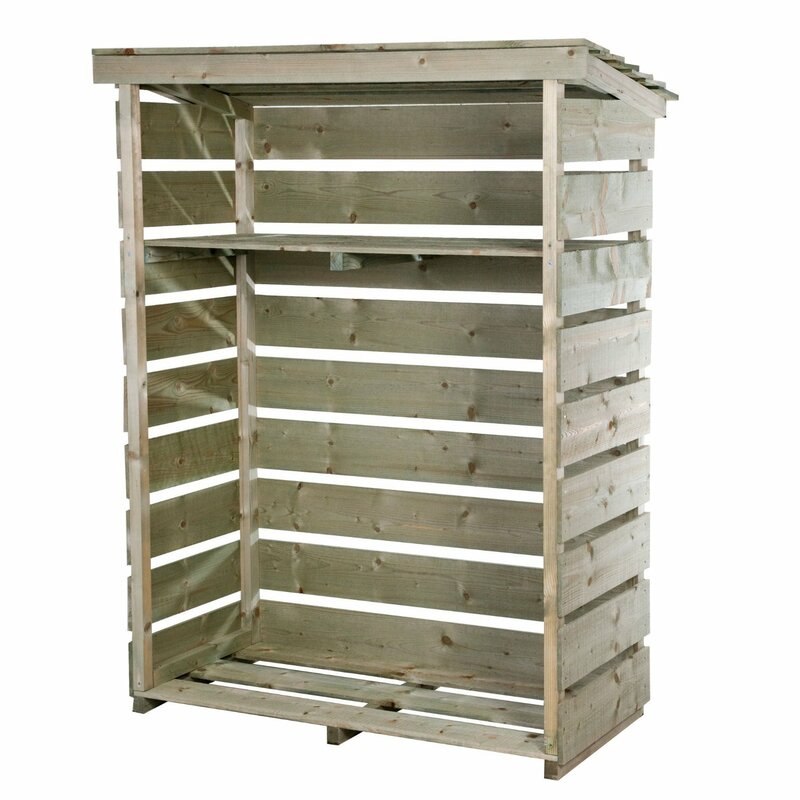 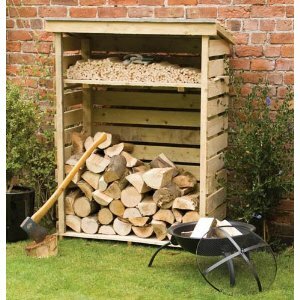 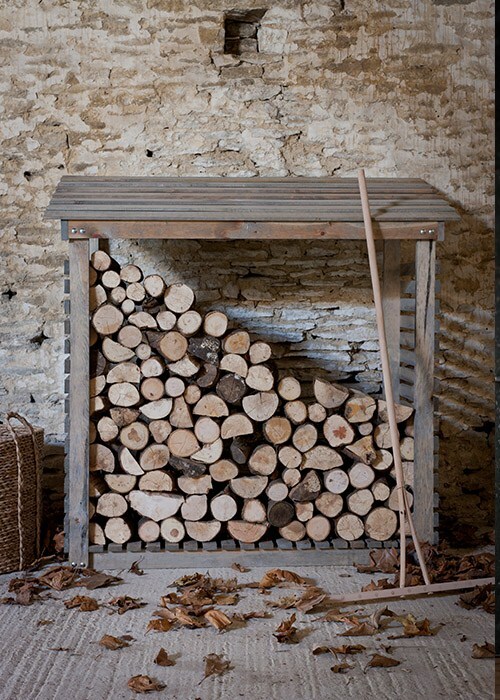 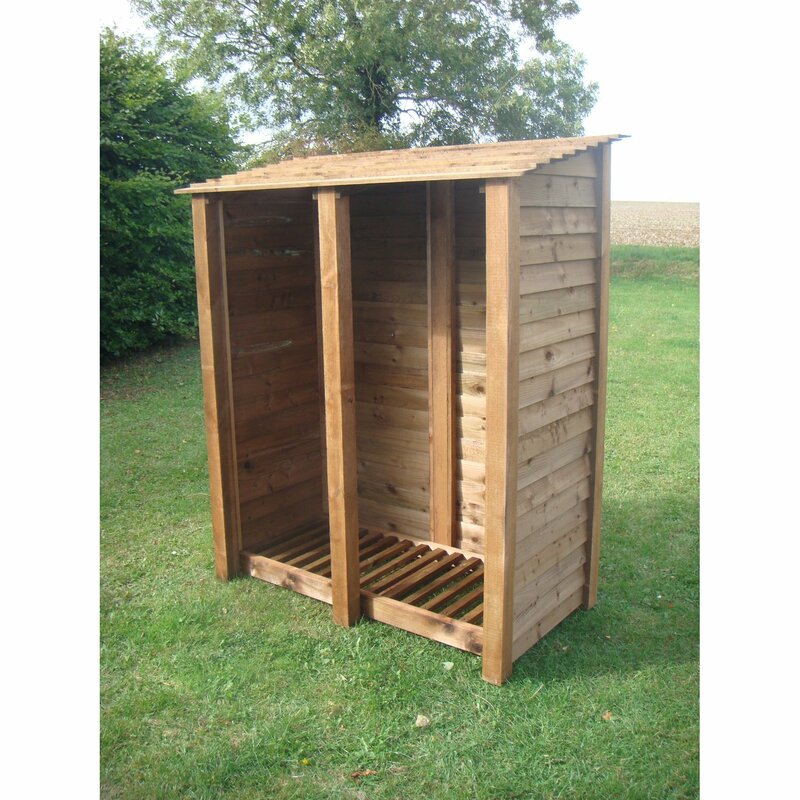 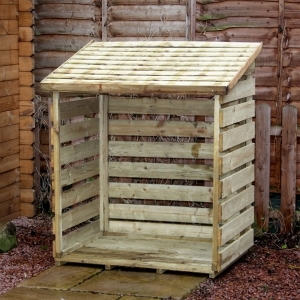 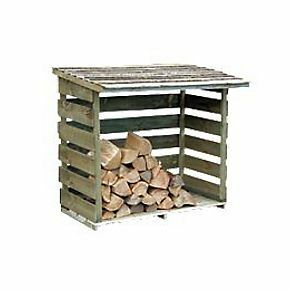 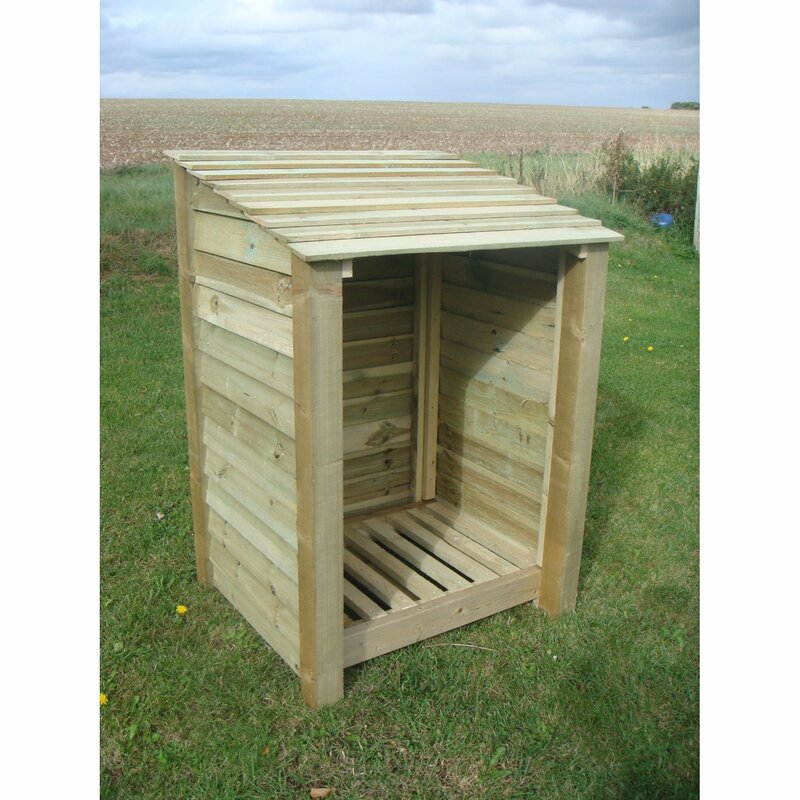 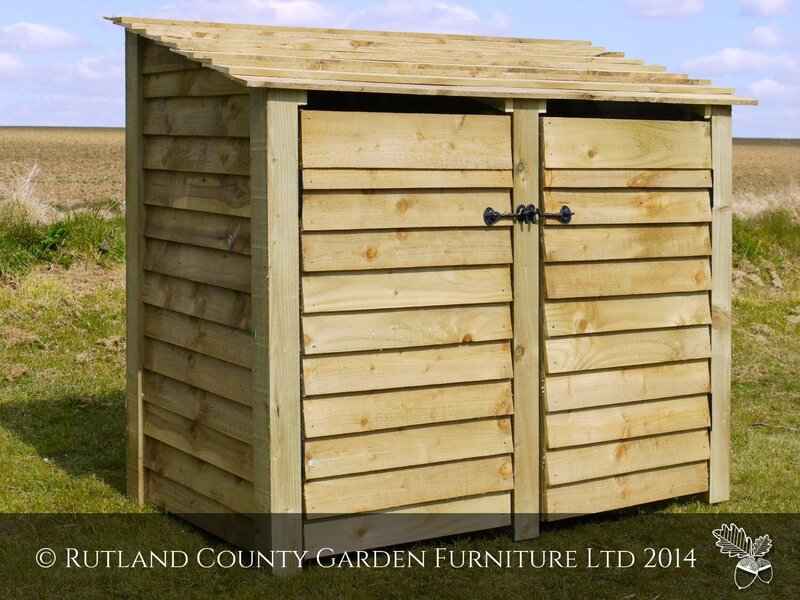 Amazing value for such a solidly built wood store and includes free delivery. 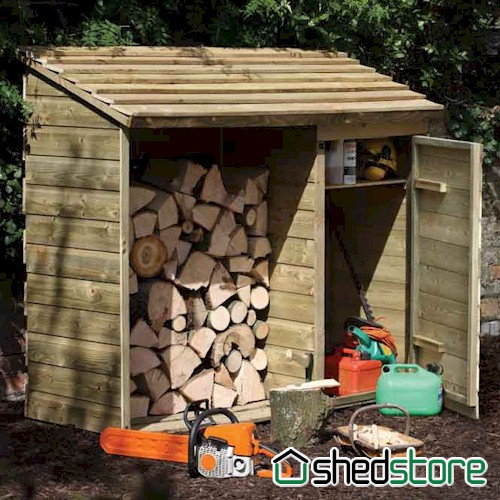 Big value store and free delivery!